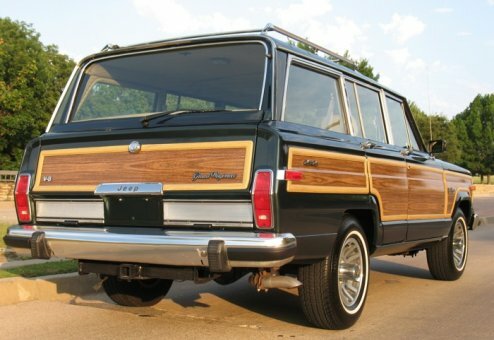 Final Edition Hunter Green Jeep Grand Wagoneer -- rare and sweet! 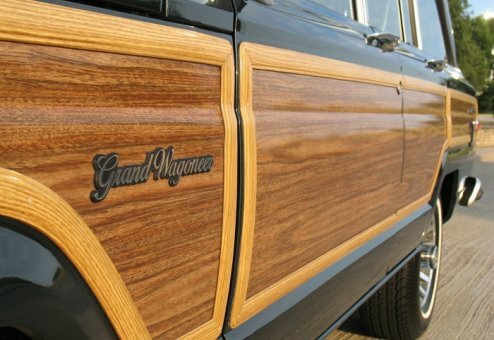 Don't miss this stunning beauty -- a high-end, high-quality Grand Wagoneer that is the right color, the right year and INCLUDES the right upgrades! You'll love this one. 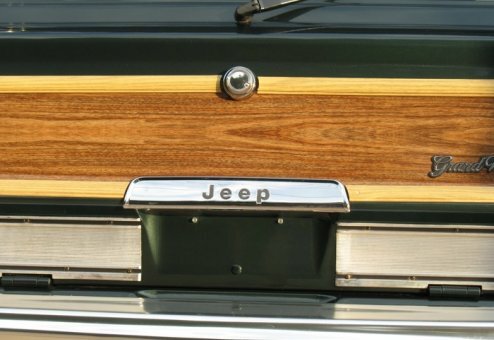 Rust-free, Southern-owned Jeep with great ownership heritage. 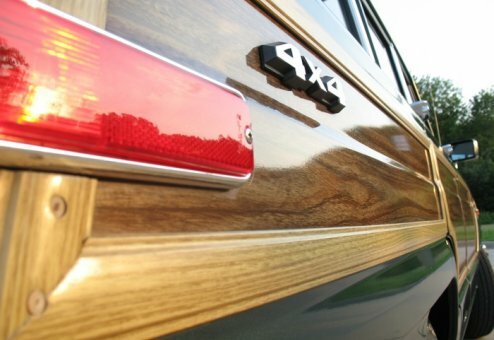 This is a special, one-of-kind Woody that will grab hold and not let go! 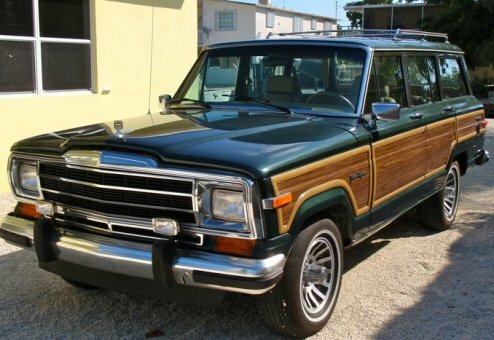 Minty, fresh and clean, this Jeep has cold AC, is smoke-free and includes Wagoneer World installed fuel injection! 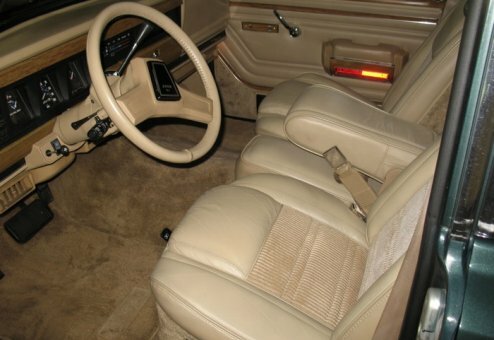 Also has an upgraded CD player/sound system and rear shoulder belts -- it's loaded and ready to go. 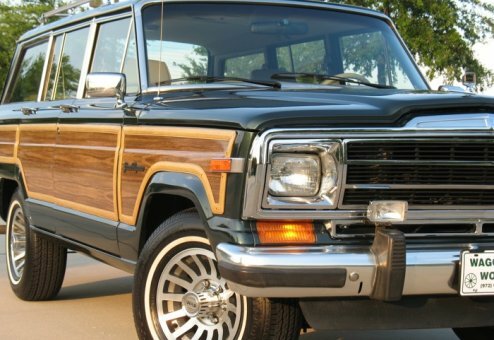 You won't find a better Jeep than this beauty. The rich, glossy paint is stunning, interior is clean and the frame, undercarriage and engine bay have been well maintained/preserved. This is a top notch Jeep that drives smooth and strong.